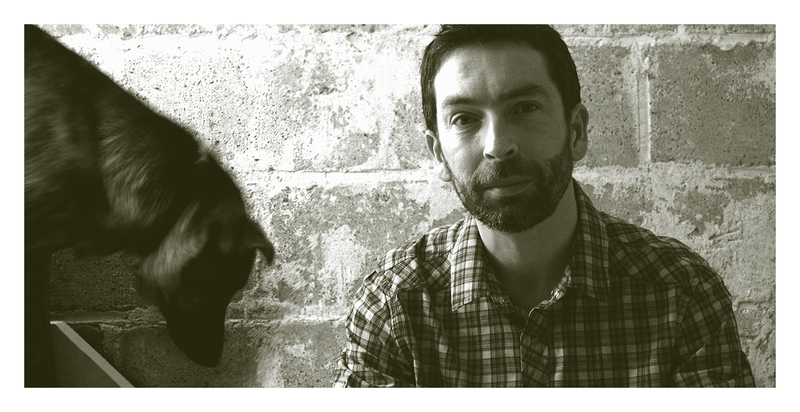 Studio Rationale was founded in 2009 by myself, Paul Durrant, an independent design and communications consultant. With roots in the Wiltshire town of Bradford-on-Avon, Studio Rationale relocated to Toronto in the spring of 2013. Having held positions in the creative hubs of Edinburgh, Bristol and Bath, I bring with me some 18 years’ industry experience … and a design sensibility that is quietly British. Alongside strong conceptual thinking and an accomplished design practice, it is the diversity of my industry background that informs my work and keeps me delivering the thoughtful, visually-striking solutions my clients expect. With a firm grounding in graphic communication and information design, my approach is as considered as it is creative. I pride myself on the strength and openness of my working relationships and believe a collaborative approach is integral to a successful project. Developing appropriate and effective communication tools for print and screen-based media, I help my clients engage with their audience and realize their objectives.